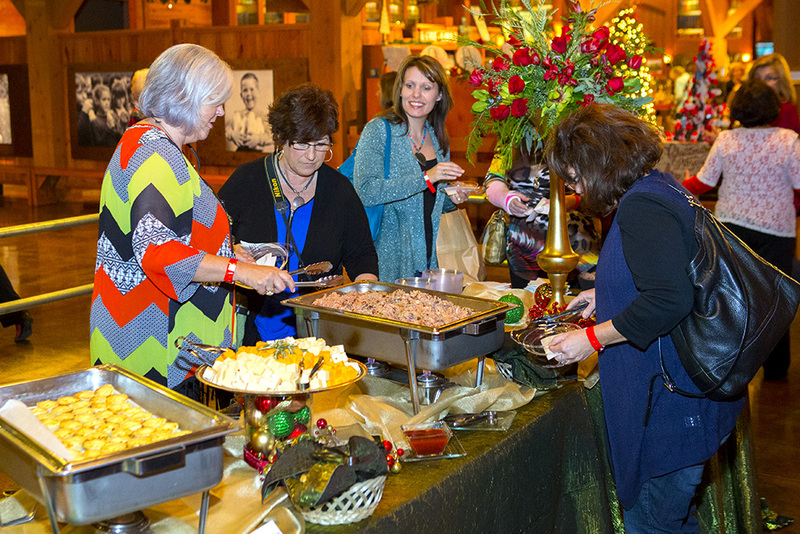 Prepare your heart for the Christmas season at the Billy Graham Library’s annual Ladies Night Out. Spend quality time with the women in your life during a night of fun and faith as you savor holiday treats and hear a timely message. Be among the first to see the beautiful Christmas decorations prior to the start of our largest event of the year, Christmas at the Library. After the program, get some of your Christmas shopping finished with a 10% discount in Ruth’s Attic bookstore. This event is sold out and the waiting list is full.